When you start getting into Madden 18 at a high level, you will inevitably run into nano blitzes and money plays. For those of you unfamiliar with Madden terminology, nano blitzes are extremely fast blitzes that are hard to block. The best place to find Madden 18 nano blitzes is in the Madden School defensive strategy section. They always have extremely effective nanos that scream pressure and result in a lot of sacks on opposing teams quarterbacks. Every year it becomes harder and harder to find good nano blitzes. Madden 18 is the hardest game yet. However, there are still some good ones. 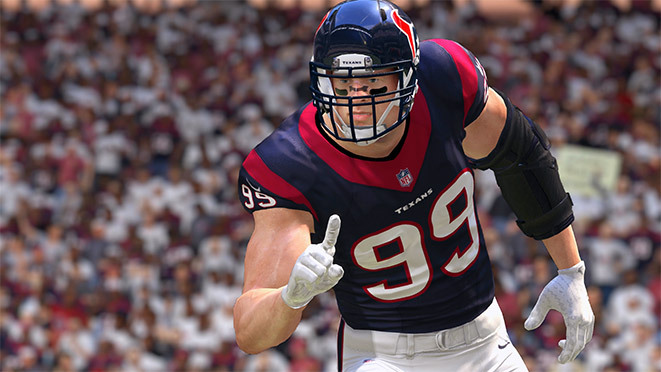 Nano blitzes aren’t the only thing you need to have a good defense in Madden NFL 18. A lot of top level players will block extra guys, or use slide protection to pick up your blitz. So you will also need good run stoppers and coverage plays to mix in. Having good nanos in Madden 18 is going to make you better than 95% of people you will play but in order to move up that final 5%, you need to learn when to call them. Just calling your favorite blitz repeatedly will get you into trouble against good players. Madden 18 should be tons of fun. Don’t forget about defense if you are serious about taking your game to the next level.